Geiger brings over 20 years of industry experience, most recently as Senior Associate and AV Discipline Leader at Shen, Milsom & Wilke’s Chicago office, serving a client base that included many prominent architectural firms, universities and businesses. He has designed large-scale facility-wide audio, video and media distribution systems. The key to our work is not just understanding how our clients are currently doing things, but how they’re going to be doing things in the next five to ten years – to envision how emergent technologies will change the way they work and learn, and planning the infrastructure to provide long term value and flexibility to those vital functions. 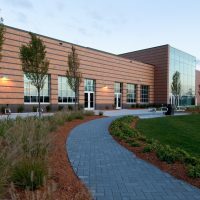 Geiger’s project experience includes healthcare, university, K-12 education, and corporate audio video environments, along with auditoriums, convention centers and hospitality venues around the world. Among his notable projects are the Washington State Convention Center-Seattle, McCormick Place Marriot Marquis-Chicago, Atlantis Resort-The Palm-Dubai, UAE, Princess Noura University in Riyadh, Saudi Arabia, Perkins+Will’s recent Chicago headquarters relocation to the Wrigley Building, the award-winning University of Chicago–Saieh Hall and Case-Western Reserve University-Tinkham Veale Student Center. We are excited to have Erik on board with us in Portland. 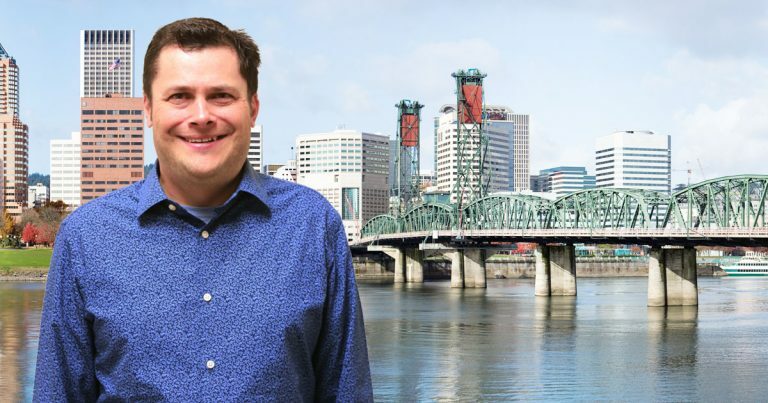 His experience and expertise in the audio video arena adds a new dimension to our Audio Video and Theatrical Lighting Services portfolio in Portland and depth to our bench of talent organization-wide. 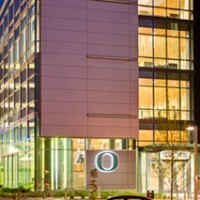 Acoustics By Design is a leading independent acoustical consulting and design firm with offices in Portland, OR. Founded in 1962 and headquartered in Grand Rapids, MI. Acoustics By Design provides consulting and design for audio, video, theatrical lighting and technical systems, as well as acoustical engineering and consulting services to architects, engineers, facilities directors, municipalities and building owners. As an independent firm, we do not represent any manufacturers, suppliers, or resellers of acoustical products or AVL technologies. Accordingly, our clients are assured that our evaluations and recommendations are free from bias. 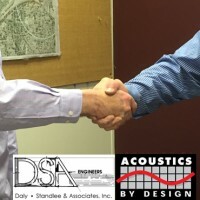 For more information about Acoustics By Design, visit www.acousticsbydesign.com.